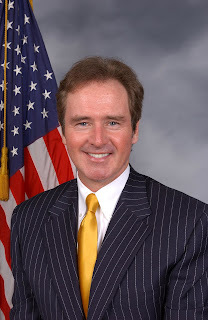 WASHINGTON, D.C. -- Congressman Brian Higgins (NY-26) announced the Congress on Your Corner schedule for the month of July. Through the program, staff from Congressman Higgins' office are available at satellite sites throughout the district to better serve the needs of constituents. Click here to access a map of the July Congress on Your Corner schedule. During Congress on Your Corner, residents have the opportunity to talk directly with someone from Congressman Higgins' office about federal matters. Issues discussed often include: Social Security, veteran benefits or medals, passports, federal student aid or small business assistance. Residents can also reach Congressman Higgins' office in Erie County by calling 716-852-3501 or the Niagara Falls office at 716-282-1274.